Have fun while learning more about The Magic Pudding - The Opera with our Education Resource. 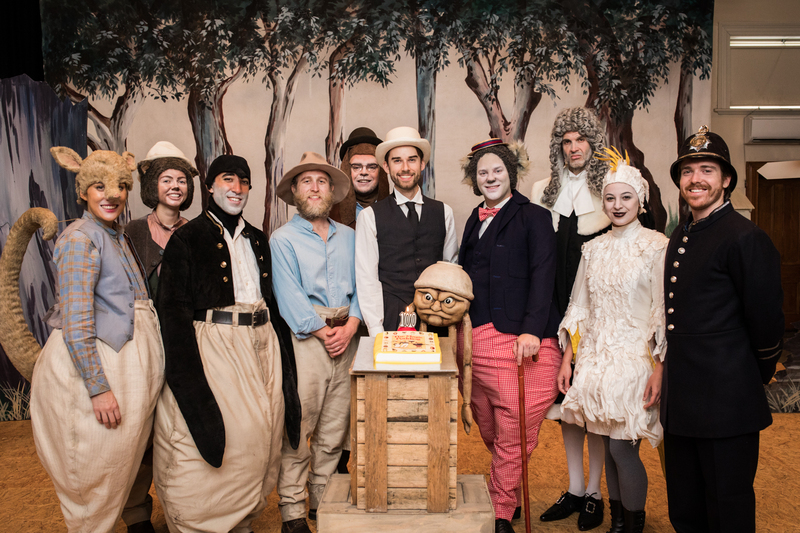 The Magic Pudding – The Opera will also be performed in Bendigo and Wodonga in April. View Regional Tour dates.